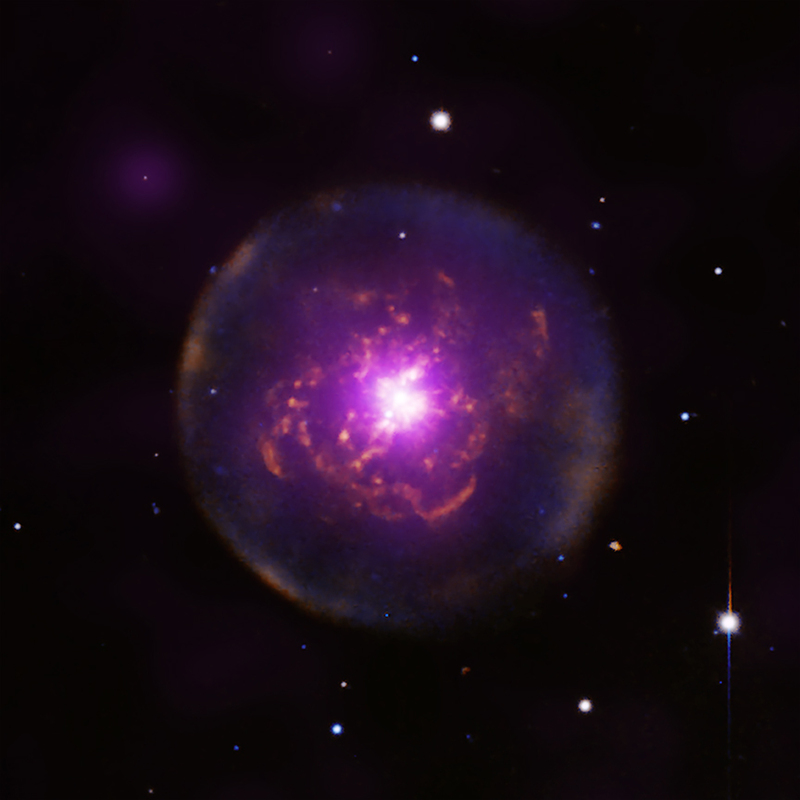 The planetary nebula Abell 30, (a.k.a. 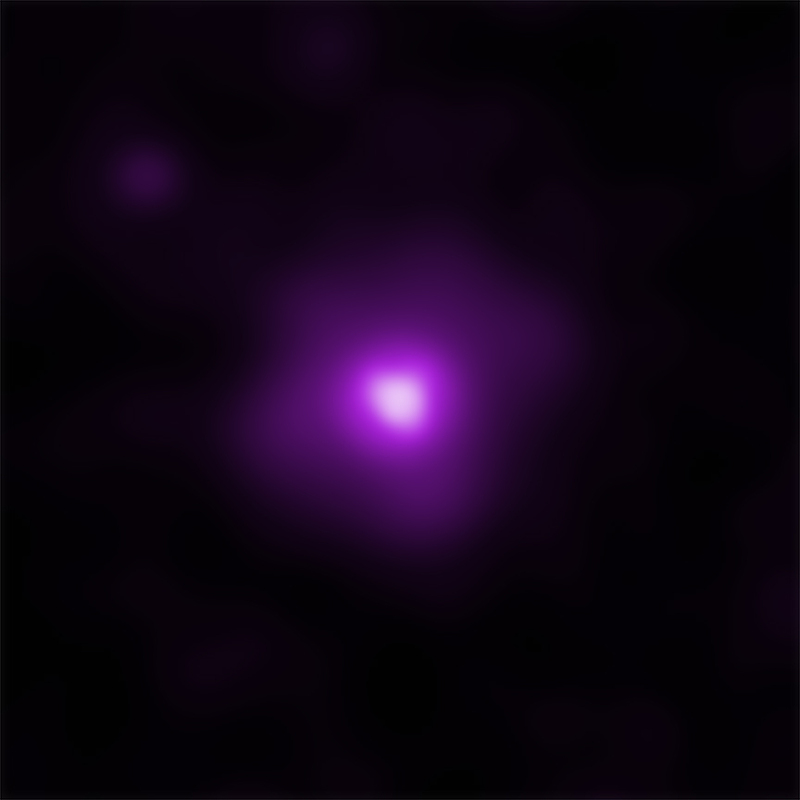 A30), is located about 5500 light years from Earth. 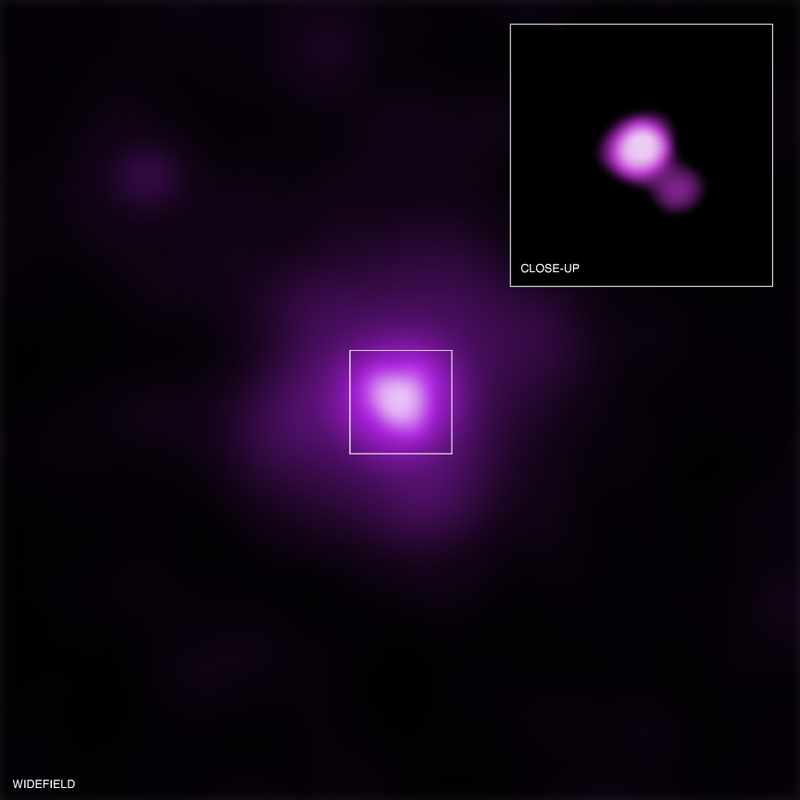 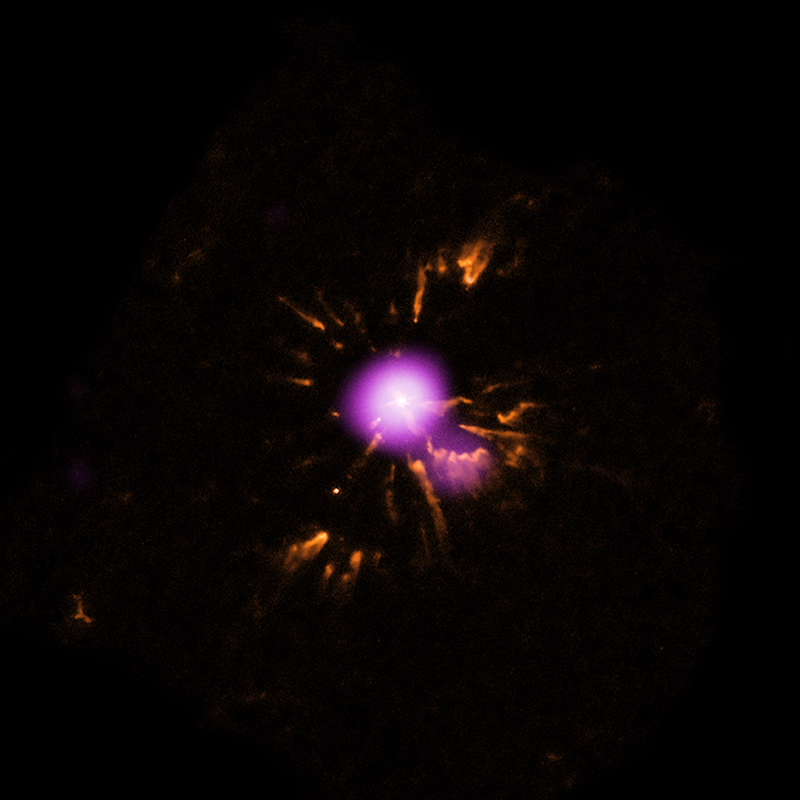 Close-up views of A30 show X-ray data from NASA's Chandra X-ray Observatory and optical data from the Hubble Space Telescope. 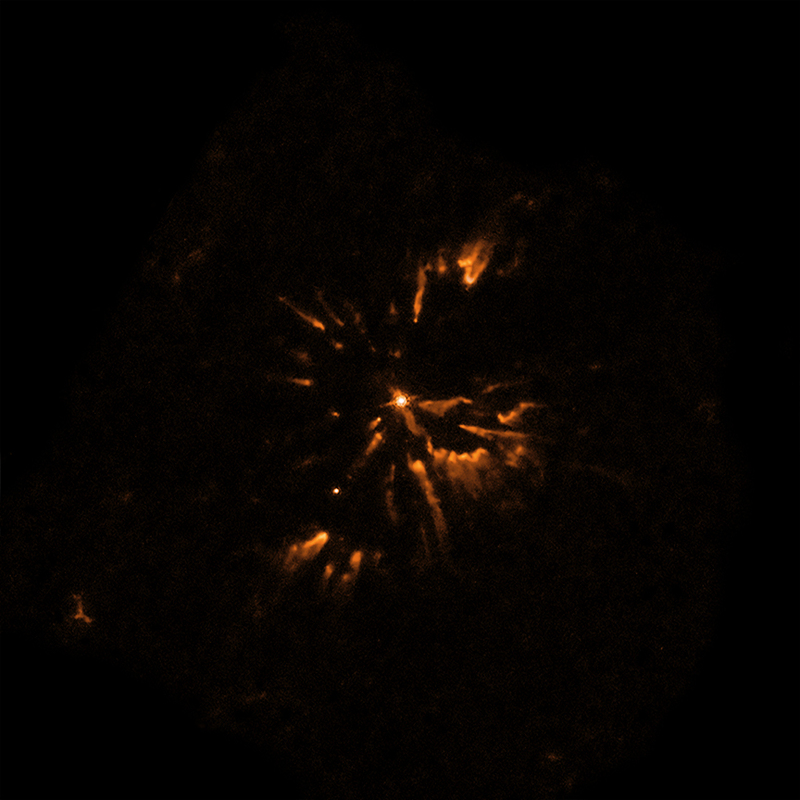 The larger view shows optical data from the Kitt Peak National Observatory and X-ray data from ESA's XMM-Newton. 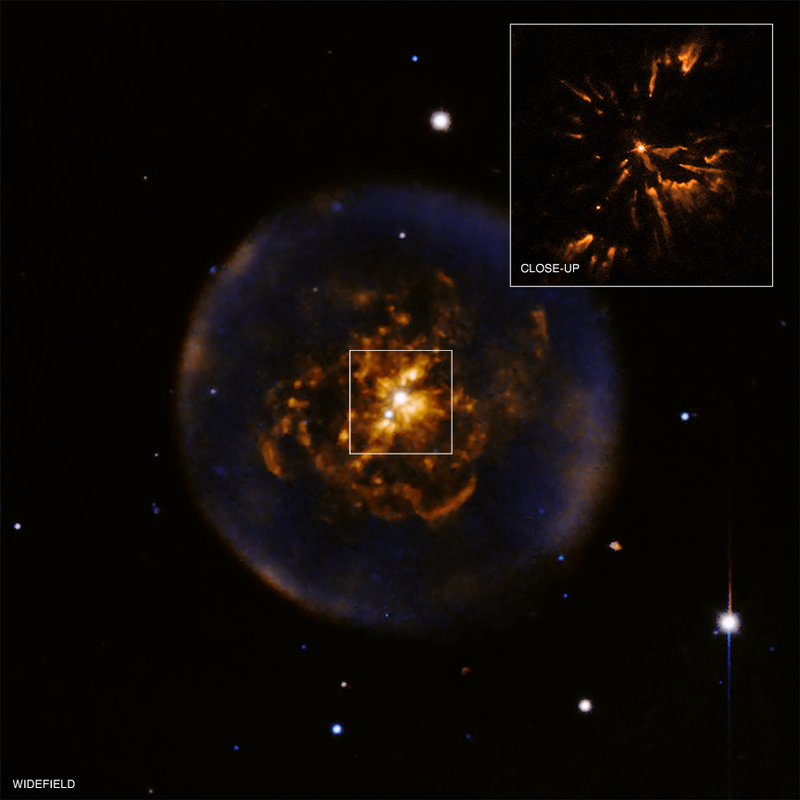 A planetary nebula is formed in the late stage of the evolution of a sun-like star, after it expands to become a red giant. 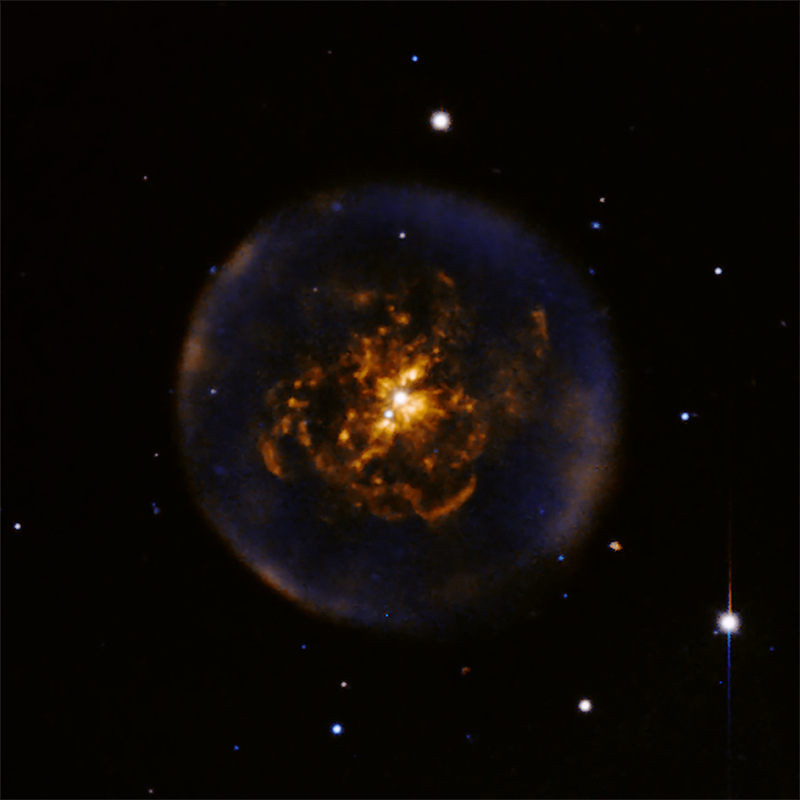 In the case of A30, a planetary nebula formed but then the star briefly reverted to being a red giant. 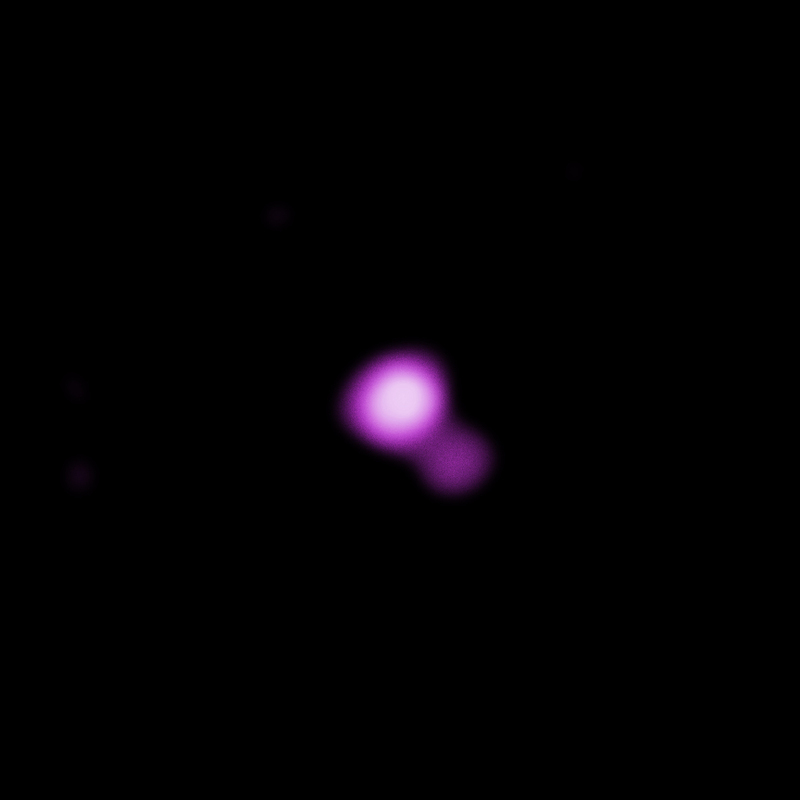 The evolution of the planetary nebula then restarted, making it reborn, a special phase of evolution that is rarely seen.